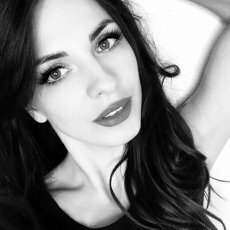 It doesn’t matter if you like your eyebrows arched and feathered or straight and bold, they are arguably the most important facial feature! If you’re not satisfied with the ones you have, there are so many ways to update them, including brow gel, pencils, and even tattooing. But now there’s a very natural option that delivers semi-permanent results. 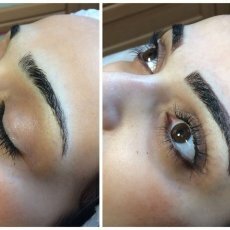 Unlike the sometimes Sharpie-esque effects of permanent makeup, microblading is more of an embroidery of strokes that look just like real hairs. 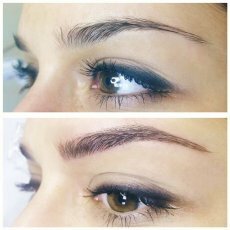 Microblading can achieve very natural subtle effects that can last 12-18 months and will need repairing to maintain the look. 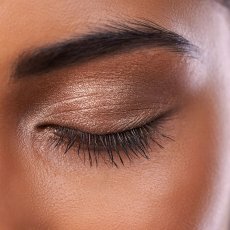 It is intended for women who, every morning (and sometimes even several times a day) for various reasons must give their brows the desired shape. 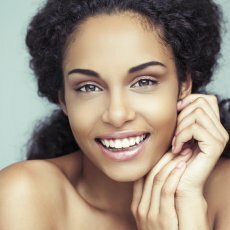 Not only because they want to look perfect – it’s also a proposal for women who have lost their eyebrows after chemotherapy, allergic skin and cosmetic problems, want to cover their scars, have asymmetrical eyes, regularly visit the pool or fitness classes, or simply they don’t have enough time in the morning. 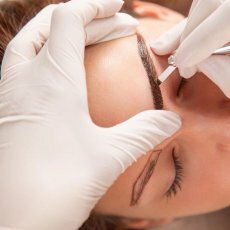 Microblading does not thicken the eyebrows, nor does it make the new hair grow. However, it gives the eyebrows a natural look, because the hair is adorned on the skin. It is technically called pigment insertion using a micro-blade to the epidermal layer of the epidermis. Do not dye or adjust before three weeks. 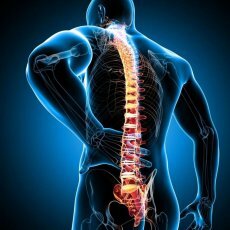 The procedure itself is preceded by a questionnaire in which information about the ailments and medications is required. Prior to the treatment, the client must choose a dye with the beautician, so that the effect is natural, the pigment must have the same color as the hair color. Then an anesthetic ointment is applied on the eyebrows. Before it starts to work, beautician uses brow pencil and special templates to draw the contours of the eyebrows that will then be filled. Only when they are accepted – or corrected – by the client, can you proceed to the treatment. With a special pen, the bead gently gently presses the skin to the appropriate depth, forming an outline of it in which the pigment is applied. This gives the natural effect of thin hair. 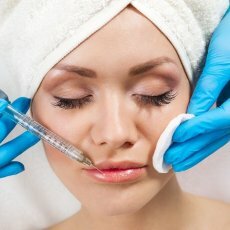 The procedure takes about an hour, during which the skin can be re-anesthetized. HOW TO TAKE CARE OF YOUR SKIN AFTER PERMANENT EYEBROW MAKEUP? Skin cuts require specific care: Just after eyebrow treatment, do not touch, rub or soak. 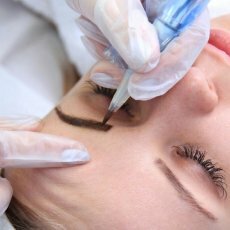 After three hours, you need to begin to lubricate the eyebrows by regenerating and accelerating the healing process (this can be a fresh tattoo or an ointment containing allantoin) – repeat the application every few hours, applying it with a clean cotton swab. For the first few days of washing your face, do not use soap and be careful with make up in eyebrows area. During this time scabs will appear on the eyebrows – they must not be scraped to make them scarred. For two weeks after the treatment, do not go to the sauna, solarium or swimming pool. The skin around the eyebrows must not dry or sunburn, you also have to give up the strong peelings. Not everyone can take advantage of the microblading treatment. Contraindication is pregnancy and breastfeeding, as well as allergy to lidocaine and epinephrine. The procedure is not performed during active cancer (it is allowed half a year after cure), as well as in hemophilia, epilepsy, herpes, psoriasis and unstable diabetes and advanced thyroid disease. It also does not work if the client is taking blood thinners or steroids, or has had a very rough skin or other aesthetic medicine during the last two months.